Are puzzles important in the classroom? Puzzles take many forms. 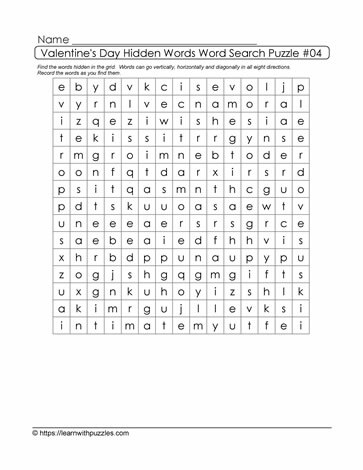 This hidden words word search puzzle creates a brain challenge for students as they work to locate 20 words that have been hidden in the grid. This puzzle form supports teachers' assessment of students' vocabulary knowledge and understanding. Teachers can also use this puzzle to assess students' cooperative and collaborative skills when they work with partners or as part of a small group.